Noosa Heads is the main hub of the town – it comprises of beautiful Noosa beaches and Hastings Street which is the main street for shopping in Noosa , alfresco dining and entertainment precinct in Noosa. Noosa Heads relaxed, low key, low-rise architecture blends in perfectly with the stunning environment. Laguna Lookout is a “must see” lookout point in Noosa heads and is only a short drive or walk up the road from Noosa Main Beach. It provides a panoramic view of the Noosa river, Noosa North Shore, Tewantin and the Noosa hinterland. The sunsets from the lookout is breathtaking. If you need to run some errands or access some services – you’ll find everything you need at the Noosa Junction. The “junction” is packed with a number of stores, services and a variety of businesses. 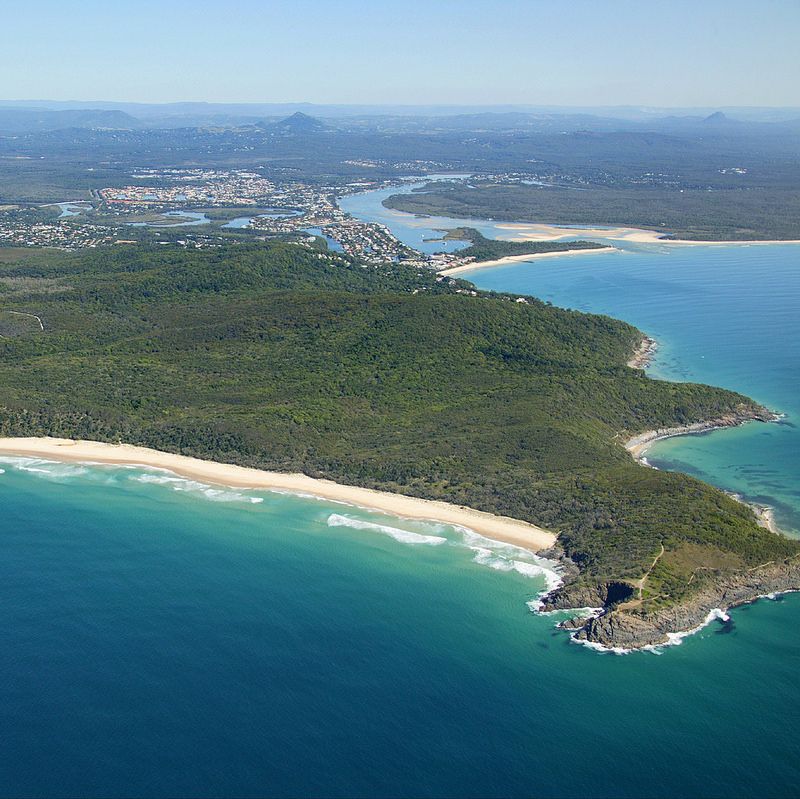 We have a variety of accommodation options available in Noosa Heads.